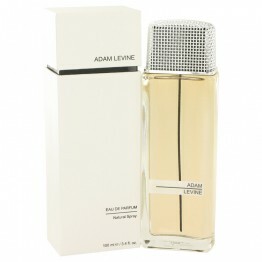 Adam Levine for women is a perfect way to wear your love for the lead singer of Maroon 5. Introduced in 2013 by "The Voice" mentor Adam Levine, this scent sings with top notes of saffron and marigold, bringing them together with a heart of rose petals and Australian sandalwood for a decidedly decadent sensory experience. Finishing with base notes that include vanilla, this one-of-a-kind fragrance carries for hours, making it perfect for a day at the office or a night dancing at your favorite club.